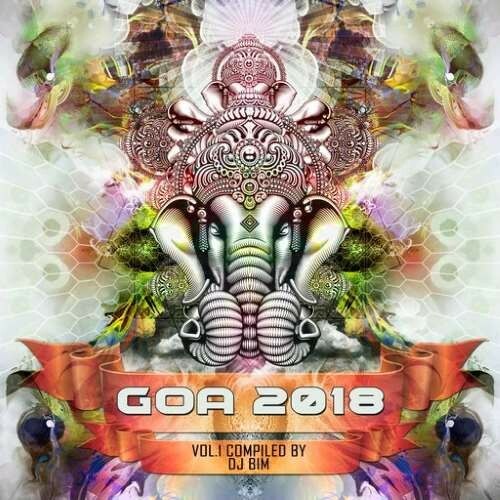 The first Goa 2018 Edition is like every time a carefully selected journey into the world of Progressive Tunes and psychedelic Goa Trance from the leading artists of that genre. Compiled by DJ Bim. Goa 2018 excites over 2 hours from 'Hands In The Air' Morning Trance featured by into deep progressive and psychedelic Goa Trance material out there. Features artists are Indra, Drukverdeler, Mindbenderz, One Function, Atomizers, The Yestermizers, Impulser and Triceradrops, Ilai, Hypnocoustics and Hujaboy, Sonic Sense and One Function, Manmachine, Profound, Cathar, Divination, Doppler Shift and Zatzak, Kristallklar. All contributing to this fantastic double pack suitable for the lover of Progressive moods and Psychedelic excess. We like to welcome you to this outstanding release of Y.S.E.